Our product range includes a wide range of catalog printing services, school magazines printing, corporate magazine printing services and magazine printing services. With the support of our experienced professionals, we offer Catalog Printing Services that are widely in demand in small and medium-sized business firms. Standardized and cost-effective, our services are conducted as per the demands of our precious patrons. 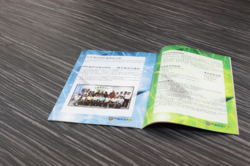 With the use of advance technology machines and fine quality ink, we print catalogs with utmost precision and finishing. 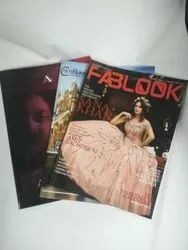 Paragon Printers is considered a trustworthy company that provides its clients with School Magazines Printing services, which are executed using effective technologies for the entire printing process of magazines. Cost-effective and extremely standardized, our printing services are conducted within the committed time. 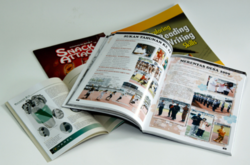 School magazine printing services are carried out with utmost quality. Our company is one of the most prestigious names to come up with feasible printing services of Corporate Magazine Printing Services. 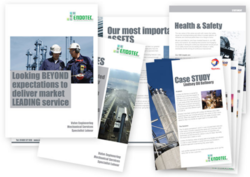 Printed fortnightly, bi-annually, monthly, bi-monthly, quarterly or annually, the magazines are designed as per the clients’ demands and then printed too. Film magazine printing services are applauded for their reliability, on-time execution and standardization. Backed by a range of efficient machinery, our company offers Magazine Printing Services solutions that are conducted in accordance with the demands of our precious patrons. Apart from printing magazines, we print periodicals as well. Known for their timely execution, feasibility and standardization, our printing services are massively sought after in the industry.